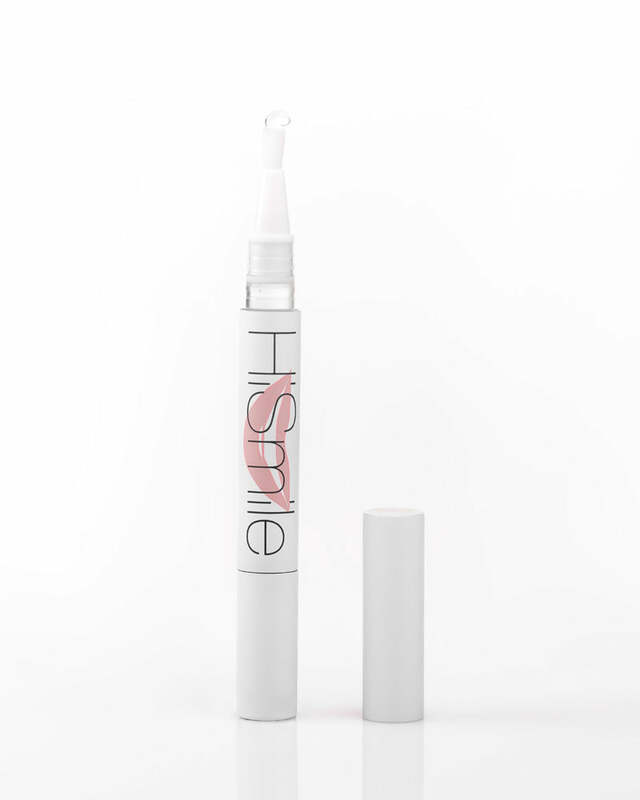 The HiSmile Toothpaste delivers a unique brushing experience. We’ve combined a distinct spearmint flavour with a textured paste to ensure that your breath is fresh without having to apply in excess. A distinct toothpaste that freshens and cleans your teeth and gums. 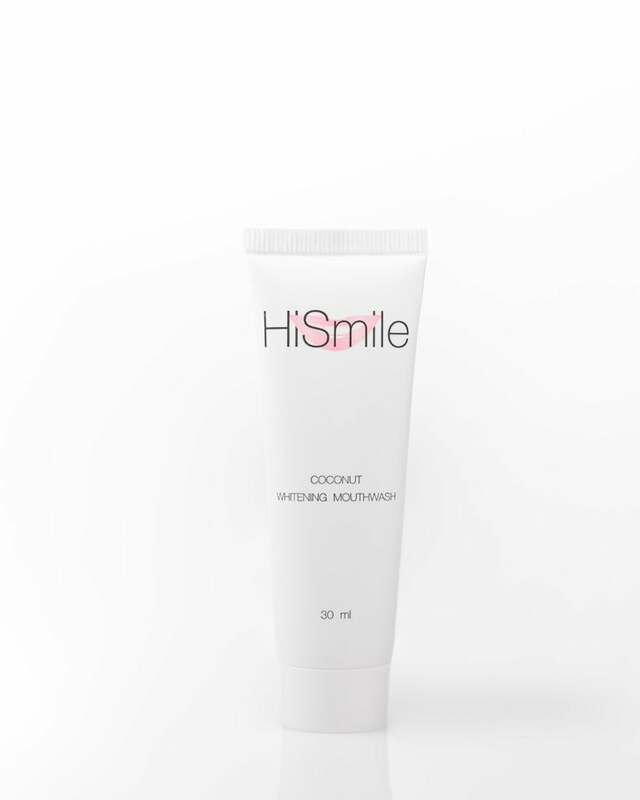 The HiSmile Toothpaste has been formulated with natural ingredients to provide a solution for sensitivity, cavities, plaque, stains and overall teeth health. The toothpaste is also Fluoride, SLS and PEG free. 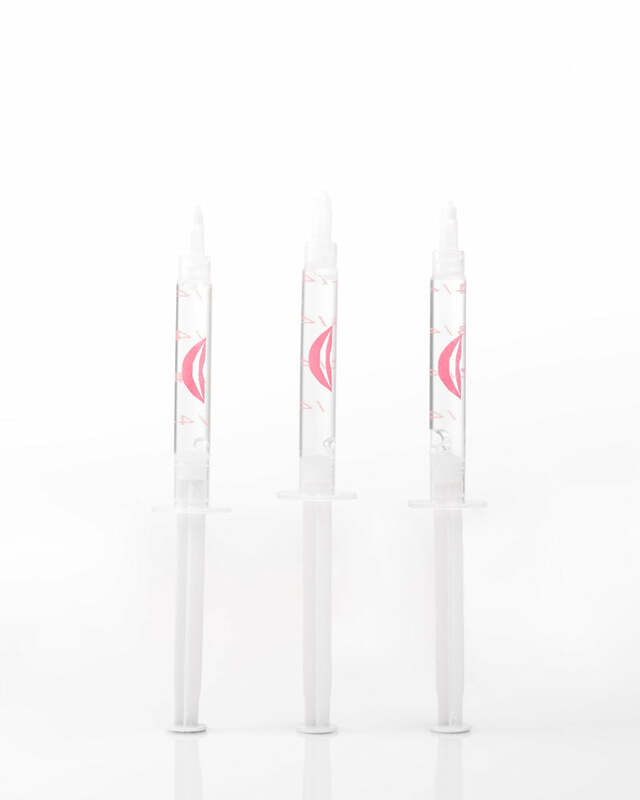 The ingredients used have been specially formulated with a unique texture and taste which is paired with its compelling pink aesthetic to form a bathroom experience that can only be described once used. Spearmint Oil, Xylitol, Hydroxyapatite, Propolis, Goldenseal, Aloe Vera, Echinacea Extract, Calendula Extract, Tea Tree Oil, Clove Oil, Vitamin K, Sodium Bicarbonate, Copernicia Cerifera Wax. We recommend brushing your teeth with The HiSmile Toothpaste morning and night to maintain and promote oral health, polish and detoxify your mouth, and leave you with fresh breath.